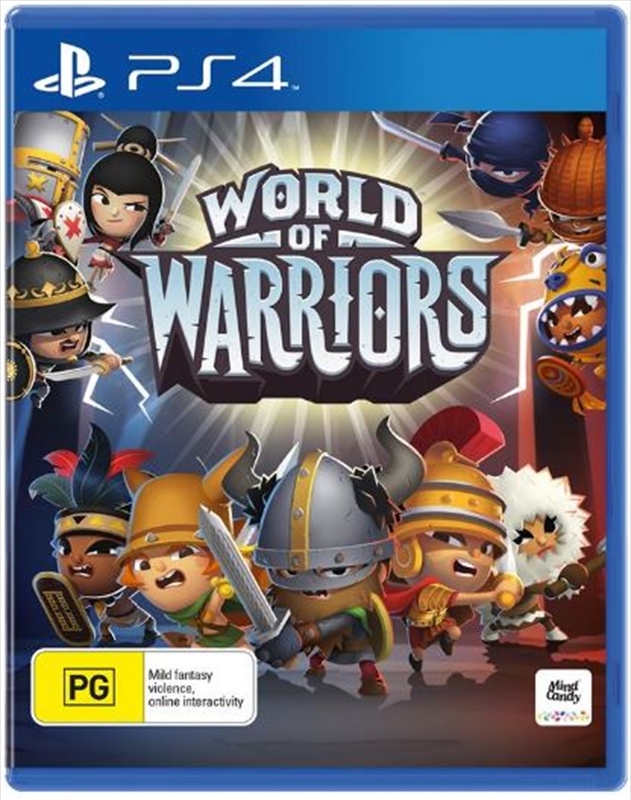 World of Warriors is a combat focused adventure, where the greatest warriors in history have been summoned to a land beyond our own, a mysterious kingdom known as the Wildlands. Here the only way to survive is to FIGHT! To help you along your way, you will be able to summon new warriors from the Temple of Epics and bolster your ever growing fighting team. We are bringing a varied roster of favourites from series 1 and 2 as well as a few that have never been playable before. Your adventure will take place across the unique fighting arenas located across the vast Wildlands. Each arena is a living environment with mechanics to master that could turn the wave battle in (and against) your favour. But you don't need to fight alone, bring a friend to fight by your side and battle in up to four player couch co-op or bring the fight online and take part in online leagues, battling your way up the ranks to become champion of the Wildlands.